Last fortnight's post "How sugar has trashed our diet" looked at how almost every aspect of our Western diet has been dominated by sugar. We also compared the alternatives to sugar to help counter the huge problem of our excessive sugar intake. This week we'll take a closer look at the range of natural sweeteners on offer, including those available at Aussie Health Products, and examine their benefits and in some cases the problems associated with them. 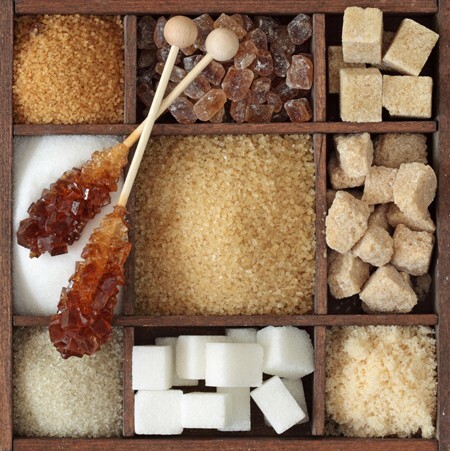 Whether you have Type II diabetes, or are looking to eat a healthier diet and lose weight, the evidence is increasingly becoming clear that sugar is the real health culprit. According to Gary Taubes' groundbreaking book "Good Calories, Bad Calories" (Random House, 2007), carbohydrates (not fats) are the primary culprit behind upsetting our body's harmony which affects our health, weight and well being. Of these (according to Taubes) sugar are particularly harmful because it elevates insulin levels and overloads the liver with carbohydrates. As any diabetic will attest, sugar will cause a massive "spike" in blood sugar because of its high glycemic index (GI). What's the GI index and how does it work? 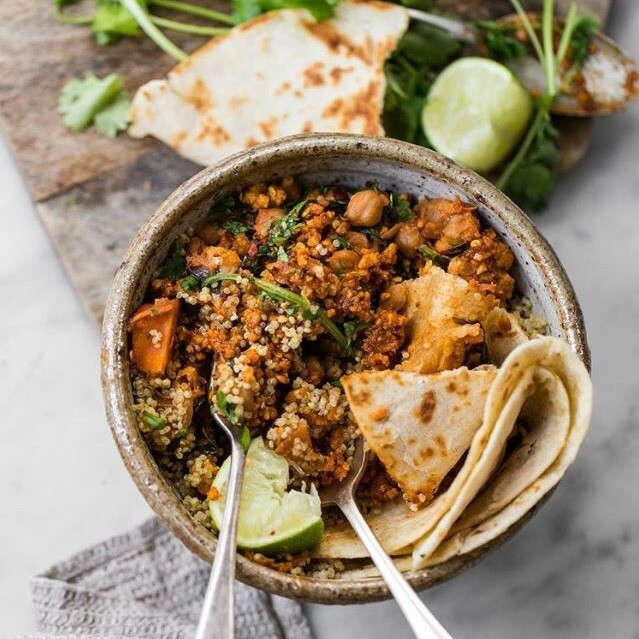 The glycemic index is defined simply as a measure from 0 to 100 of the carbohydrate in food and how these in various foods will raise blood glucose. Foods with a high GI will cause a huge spike in blood sugar levels while those with a corresponding low GI will release sugar into the bloodstream over a longer period. 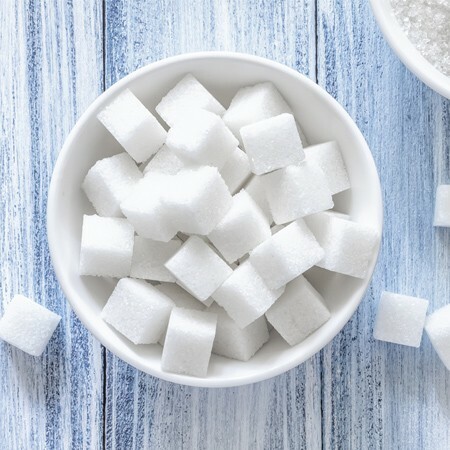 Although fructose has a fairly low GI, there is new research suggesting that it is actually the fructose part of sugar that stores as body fat, along with the potential to lead to insulin resistance and cause stress to the liver. To read more of the science behind this, see Sarah Wilson's blog article Why Sugar Makes Us Fat. Therefore when searching for the right foods and natural sweeteners it is wise to check both the GI and fructose levels. Please note however that the GI of a food or sweetener is a complex issue and its ultimate affect on blood sugars may well be influenced by the food with which it is eaten. For example, eating a small handful of nuts with a sweet treat such a dark chocolate or fresh dates, will help to balance out the sugar. So with this in mind, which are the best natural sweeteners to use if you have decided to introduce a natural sweetener or sweeteners into your diet? Here are just some alternatives. One of the first alternatives to sugar that usually comes to mind is honey. Nutritious and natural it also has a wonderful taste. Has been a key source of energy for humans for centuries. Those from floral varieties have relatively low GI. Raw (unprocessed) honey is claimed to have better health benefits with a lower GI and a higher retention of vitamins and nutrients. The agave plant, which is the same plant that is used to manufacture tequila, has become a popular natural sweetener alternative, however there are questions over its manufacturing process and it’s high fructose content. Agave has been used by people as a sweetener and salve for centuries. Some brands of Agave can be highly processed and may therefore be no healthier than sugar. Look for Agave that is labelled ‘raw’ or is darker in colour which will indicate less processing, and higher retention of nutrients. Agave has been the subject of criticism due to its very high fructose content. 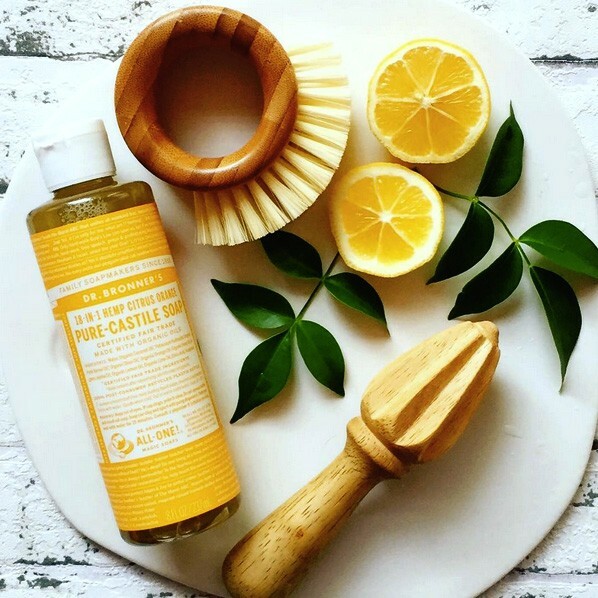 Products from coconuts have increased in popularity in recent years as people look to the natural health benefits of coconut oil, coconut soap and other extracts. 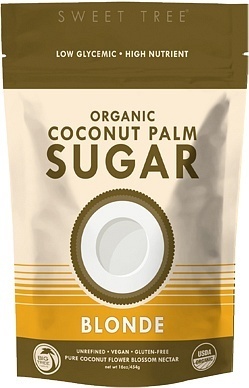 Using coconut sugar and coconut palm nectar has also become increasingly popular over the last couple of years. Initial studies suggest that Coconut Sugar has a lower GI than table sugar however it was only a small study conducted, and GI can vary greatly between individuals so more research needs to be done. Contains important vitamins, minerals and amino acids. Contains Inulin which research suggests may help slow glucose absorption. Most brands of coconut sugar make small farmers and ethics a priority. Sarah Wilson, author of the groundbreaking "I Quit Sugar" book, recommends rice malt syrup as a fructose free alternative to sugar. Identifying fructose as the key problematic component of sugar, she recommends this because it is fructose-free. One of the favorites in the Aussie Health Food kitchen, Medjool dates are a staple of the Raw Food diet. An ancient food, the medjool date originates from Morocco and is high in nutrients. No real cons here, but be aware it is still a sugar so needs to be consumed in moderation. Native to Paraguay, Stevia has burst on the scene as the super sweet alternative to sugar and has retained its popularity. It is available as natural leaves ( best homegrown ), a refined powder, or as a blended powder like Natvia, where because Stevia is excessively sweet it is combined with Erythritol ( a natural sugar alcohol ) to create a powder that can be used as a one to one substitute with regular sugar, which makes it handy for baking, or in teas and coffees. Although stevia has been used for hundreds of years. it is only in recent times that it has been used in refined forms and excessive quantities. As Miranda Gray, owner of Aussie Health Products, advises, the saying "everything in moderation" applies as much to natural sweeteners as is does to all food. 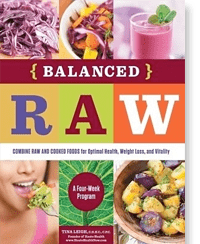 "When it comes to natural sweeteners of any type, there seems to be unanimous agreement across all diet or lifestyle programs, be it Sarah Wilson’s, Paleo, or Clean Eating that if you want to lose weight, then you need to cut sugars ( even natural ) in the diet down to a bare minimum." 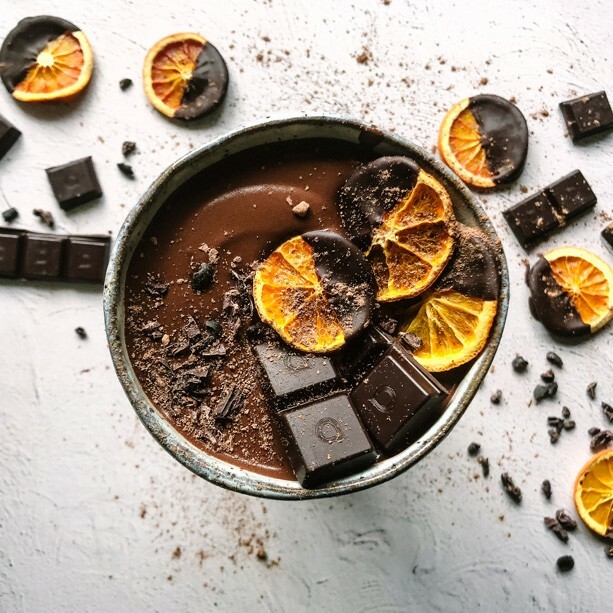 "The actual amount will vary depending on the individual, their weight, activity levels and their goals, but as a rough guide, some say around the equivalent of 2 pieces of fruit (best option ), or 2 teaspoons of your natural sweetener of choice," she adds. "If weight loss is not your goal, still keeping in mind the age old advice ‘everything in moderation’, go ahead and enjoy fruit and some sweet treats, but opt for unprocessed, raw or as close to nature as possible. The best option is to bake, or make your own raw food treats yourself, so that you know exactly what goes in them, " she suggests. 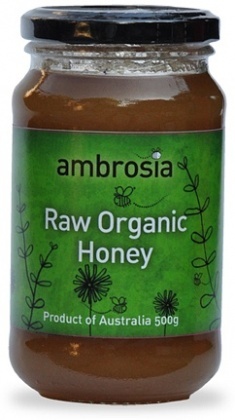 At Aussie Health Products we offer a range of natural sweeteners to give you a variety of choice. But which sweeteners does Miranda have in her pantry? The answer is usually an assortment of sweeteners for different recipes and needs. From Raw Honey, Rice Malt Syrup, Maple Syrup, Coconut Sugar and Coconut Syrup, to a tub of Medjool Dates in the fridge. "They each have a different composition of vitamins and nutrients, which provides variety in my diet, and it means that no matter which new recipe I find on the internet, I will most surely have the ingredients!," says Miranda. 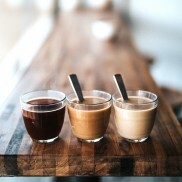 "So either keep your favourite powdered sweetener ( for baking ), and your favourite liquid sweetener on hand, or keep a variety like I do," she advises.